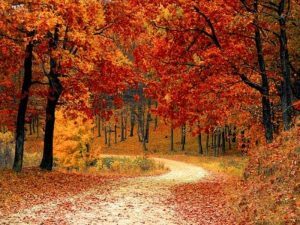 Are you a fall fanatic? If the thought of sweatshirts, cider, pumpkins, and chili get you excited, then you’ve landed in the right place! Get Ready: this is fall in Wabash County. Largest chili cook off east of the Mississippi river (literally)! $5 admission to sample chili from over 120 themed booths. Featuring country & holiday home decor, baskets, jewelry, purses, soap and body butter, candles, folk art, pottery, and more. 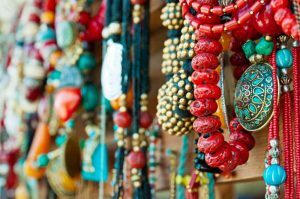 Travel between the Chili Cook Off and the American Heritage Craft Show located just a few blocks apart! 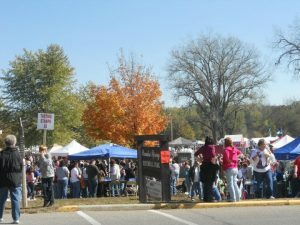 A two day fall festival filled with pumpkins, crafts, petting zoo, hay rides, delicious food, local artisans, and more! 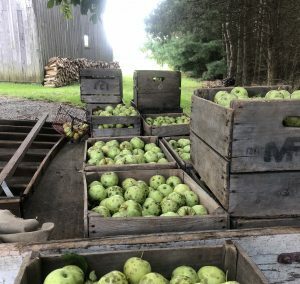 Take a trip to two beautiful orchards located in our county for free apple samples, fresh cider, apple picking, and more! Wabash County has so many amazing outdoor properties that will begin to transform into the red, orange, and yellow retreat you’re looking for. From 5 Acres Land Trust properties to two massive state parks, you’re sure to rediscover the natural beauty of your favorite season.